Worship is not just for Sundays (or whatever day you attend church!). desire to know Him more and more every day. God is incredible. We are truly in awe of all that He is, all He has done and all that He is doing in our lives! This acoustic EP is all about drawing closer to God, being filled again and simply being in awe of all that He is. Download from: iTunes, CDBaby, Google Play, Spotify and other online stores. Grab the chords and lyrics here. 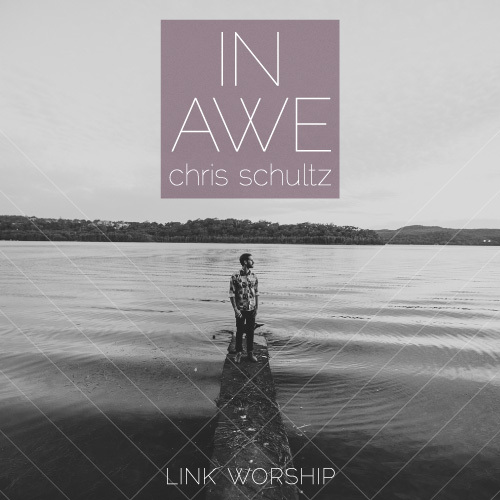 The debut album from Link Worship, featuring songs from Chris Schultz, Anna Coombe and the Link Worship team. 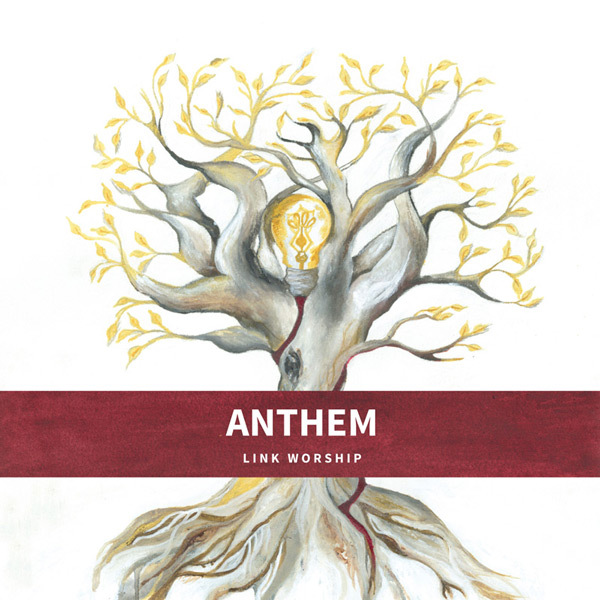 This album has come from years of worshipping and seeking God. The songs have come from a desperation for more of Him, from the joy of knowing Him and from a commitment to serve and worship Him with all that we are. Most of all, it is about lifting up the name of Jesus! Our prayer is that these songs will bless you, grow your relationship with God and grow His Kingdom! I will love You God"